Umana secured the coveted position after a rigorous period of evaluation that spanned the course of two days. As president, she will preside over a team of editors at the student-run publication. Presidents of the Harvard Law Review are effectively guaranteed their pick of jobs upon graduation, but Umana is not interested in high-paying sectors of the legal realm. 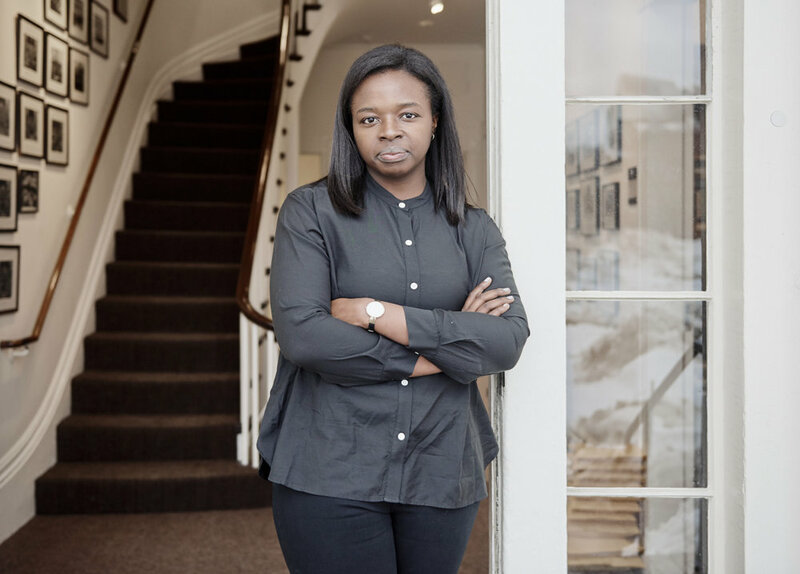 She told the Times that she hopes to become a public defender — an aspiration that was sparked by her internship at a public defender’s office in the Bronx.